Why Choose Adelaide Furniture Removals? 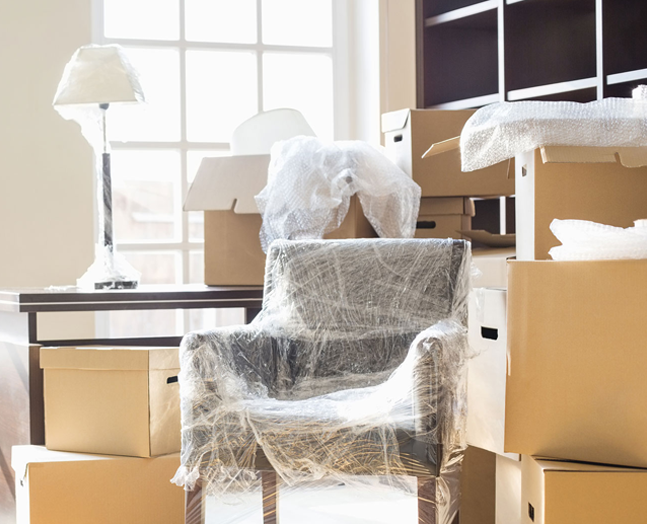 When moving your home, you need a removalist you can rely upon to deliver skill and experience while moving, handling and packing your prized possessions. In this day and age you can't just trust anyone, so you have to turn to the best. With over 25 years experience servicing South Australia and the greater Adelaide region, Adelaide Furniture Removals has developed a reputation as the market leaders for quality service and care with your property. Unlike most removalist companies in South Australia, Adelaide Furniture Removals are 100% owner operated. We don't send just anybody to your removal, we send an owner/driver to make sure your removal is completed to the highest level possible. The own operator takes a personal interest in every move, ensuring the job is always done the right way first time every time. It is this level of experience and care Adelaide Furniture Removals even include free full insurance on every move. Adelaide Furniture Removals specialise in relocation moving services all over South Australia. Locally within the greater Adelaide regions, Adelaide Furniture Removals is frequently servicing; Marion, Glenelg, Morphett Vale, Seaford, Aldinga, McLaren Vale, Victor Harbor, Hallett Cove, Aberfoyle Park and many more. No matter where you're moving Adelaide Furniture Removals can accommodate your every need. In addition to greater Adelaide, Adelaide Furniture Removals also services regional areas of South Australia including; Port Augusta, Port Lincoln, Ceduna, Renmark , Berri, Loxton, Mount Gambier and even the remote reaches of the state. No matter where you are moving from or to, Adelaide Furniture Removals can assist you to make it as easy as possible.